What can mountain biker's learn from the Douglas Adams book The Hitchhiker's Guide to the Galaxy? That a towel can be the most massively useful thing you can have. Trail courtesy is incredibly important for Washington bikers to continue to gain access to more trail. Few people mind sharing the trail with a courteous rider. But yielding to hikers, ascending riders, and horses is only part of it--etiquette also extends to the most visible places--like the trailhead. We're all eager to jump out of the car and get on some singletrack, but it's important to remember that there are other people around who may not share that sense of urgency. So when you quickly drop trou to throw on your bike shorts, clear out your sinuses on the asphalt, or relieve yourself in a not-so-private area, it might make other users think twice about wanting to sharing trails with you. So when you're heading out with your bike remember you're a steward of the trails you ride. And that people are watching. So use the outhouse. Suit up when you leave the office. Or just remember to take a page out of Douglas Adam's book and just bring a towel. We have an opportunity to continue building great trails with our land partners in Washington--all it takes is strong advocacy, respect, and courtesy. Feedback for Off-the-Grid is off-the-charts! "Stoke dripping from the trees", "my new favorite trail", and "a work of art from the trailbuilders" are some of the things being said about Off-the-Grid. Off-the-Grid, or OTG, is the newest collaboration between Evergreen and the Department of Natural Resources to take shape on Tiger Mountain. OTG, which runs from near-summit to just above Fully Rigid, was designed and built in-house as DNR's first MTB specific trail. Taking into consideration constraints of the landscape, the trailbuilders utilized natural features, challenging terrain, and swift declines to offer up a fast, technically challenging ride--and nailed it. DNR's construction of the Off-the-Grid Trail with the help of Evergreen volunteers was funded through a grant from the state's Non-highway and Off-Road Vehicle Activities Program. DNR has also secured grant funding to build two additional trails to complete the next phase of its expansion--including the new technical descending trail. If you'd like to help increase Tiger Mt. 's trails, keep an eye on the calendar and join us for a work party! Duthie Hill Park offers mountain bikers a variety of trails and many different riding challenges, but thanks to King County Parks one challenge will soon be a thing of the past--parking. 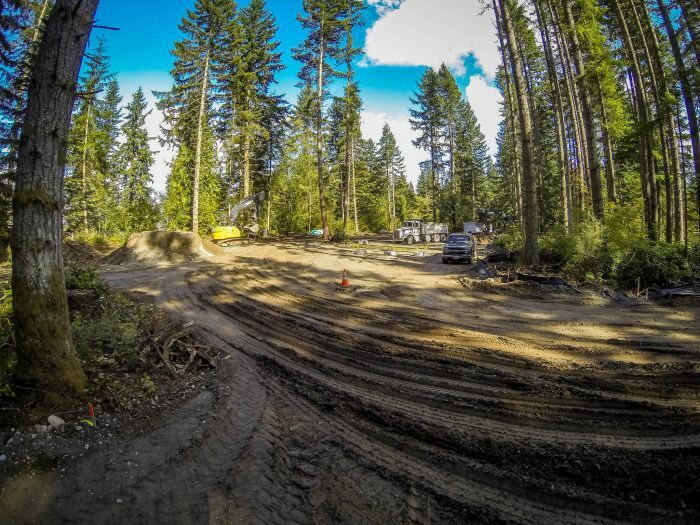 The popularity of Duthie can mean difficulty finding a space, so earlier this year King County Parks broke ground on a new lot in July and it plans to complete it this coming November. The new parking lot, located at the corner of Duthie Hill and Issaquah Fall City Road, will provide an additional 74 stalls, a small plaza and gathering area, and trailer space for events. With an off-road connector to the service gate, the lot will further ease congestion and allow park users better access to trails. Duthie's continued growth in popularity illustrates the beneficial relationship between Evergreen and King County Parks. With more projects on the horizon and the clear benefits of partnerships with county government, mountain bikers across the state have much to look forward to in Washington's future. Can Your Employer Maximize Your Support? For many companies Fall is the season for making employee giving a priority. With the holidays around the corner and the summer riding season wrapping up, it's the perfect time to consider a donation to Evergreen-especially if your employer will pitch in! 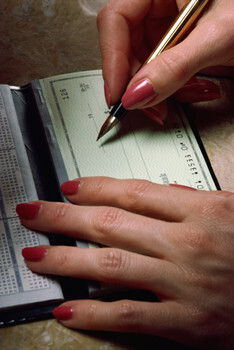 Does your company match donations of volunteer time, or money, or both to nonprofits? Many corporations do including (but definitely not limited to): Microsoft, Boeing, Starbucks, Gap Corporation, AT&T, Home Depot, Verizon, Aetna, Dell, Real Networks, Allstate, Wells Fargo, Safeco Insurance, UPS, Cigna, Bank of America and Costco. 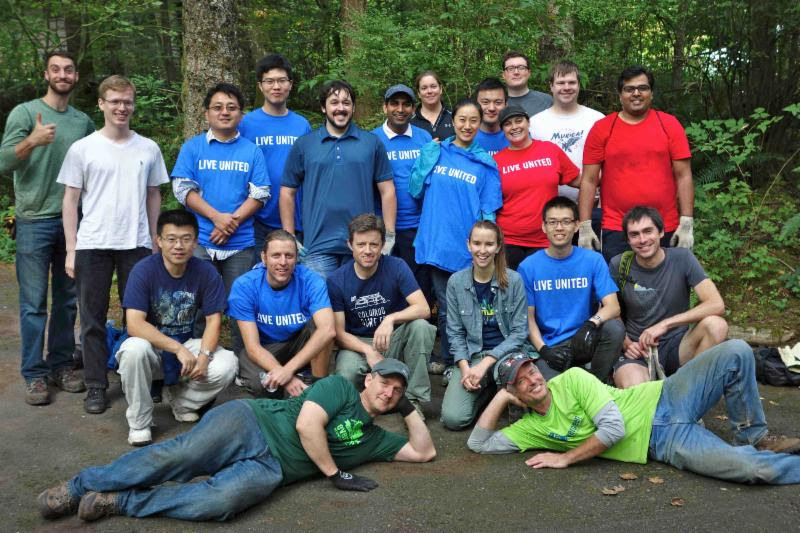 Check with your Human Resources Department to find out if your company matches donations to nonprofits like Evergreen. If so, please report your donation to your employer, or contact our office, so we can further leverage your generous support. Last Saturday was one of the biggest yearly events at King County Duthie Hill Park - Take a Kid Mountain Biking Day! With so many kids eager to enjoy a sunny Saturday on two wheels, Evergreen exceeded its estimations and had nearly 300 participants in attendance! Registration opened at 9:30am with a steady stream of kids and parents until just before lunch when big groups of smiling riders rolled in! "It's my favorite day to ride Duthie!" 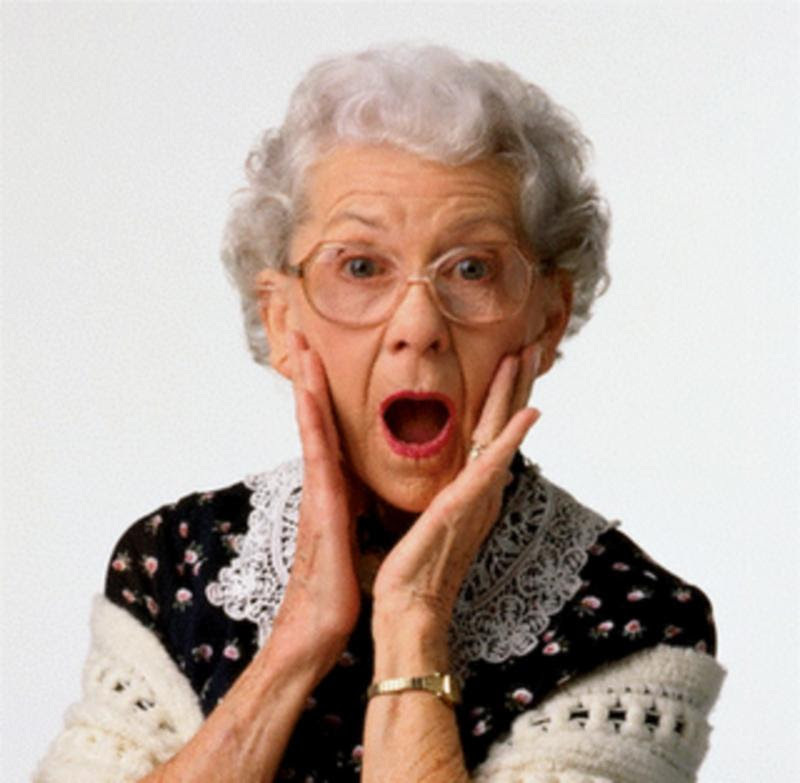 said a young rider with her parents at the registration table. "It is," said Mom "this is our second year and she loves it." Other families happened to be riding Duthie and came to join in the festivities--and some parents dropped by wishing they'd brought their kids for the fun! Evergreen instructors spent the morning running free skills clinics and guided group rides for younger pedalers, while parents watched or took the opportunity to get a few laps around Duthie in. Kids also tested their skill at the timed Pump Track Challenge and then tested their luck at the huge end-of-day raffle! Thanks go out to the volunteers, instructors, and businesses that came out to support the day, with 529 Garage offering free bike registration, Giant Bicycles working on bike tune ups, Gregg's Cycles' BBQ lunch, and great shwag (including a new bike from Dirt Merchant!) for the raffle. If you missed this year you missed the best one yet! So mark October 3rd on your calendar for next year and plan on bringing the family in 2015! 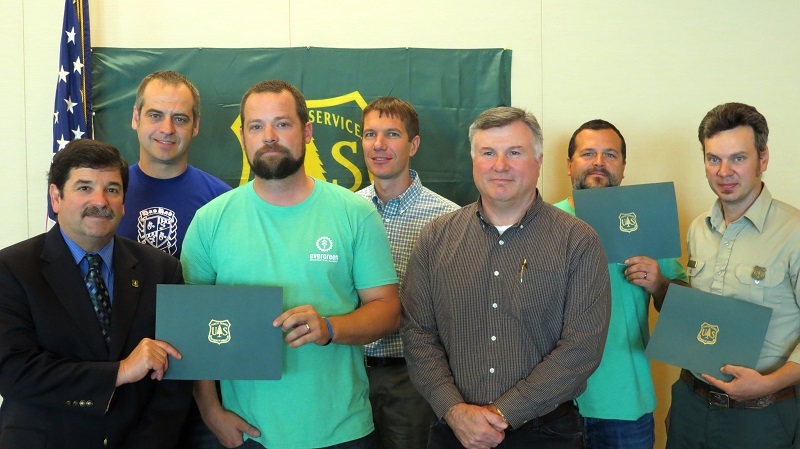 Evergreen Central Washington is one of two trail groups being recognized "for going above and beyond their prescribed duties" by the US Forest Service Region 6, which encompasses Washington, Oregon, and Idaho! Headed up by Mat Lyons and James Munly, Evergreen's Central Washington Chapter boasts a local volunteer force of 170 (and growing!) and completed more than 2500 hours of trail work just this year! Considering some of the difficulties once facing mountain biking in this area, this is a huge accomplishment for Evergreen Central and its volunteers. Currently the chapter is busy working on several trails in the Leavenworth and surrounding areas. "There's lot of cool trail stuff happening," says James Munly, on a rare break from trailwork "this is our big month to make it happen before the snow and rain come." Volunteers are currently working on Freund Canyon, where they'll be turning roadbed back to trail, and on Rosy Boa where they're adding flow and repairing some skids. Congrats to all the hardworking members and volunteers of Evergreen Central! If you'd like to come out and help, keep your eye on the calendar for upcoming work parties! Join in the Sleepy Hollow Trail Rolling Work Party Oct 4th! 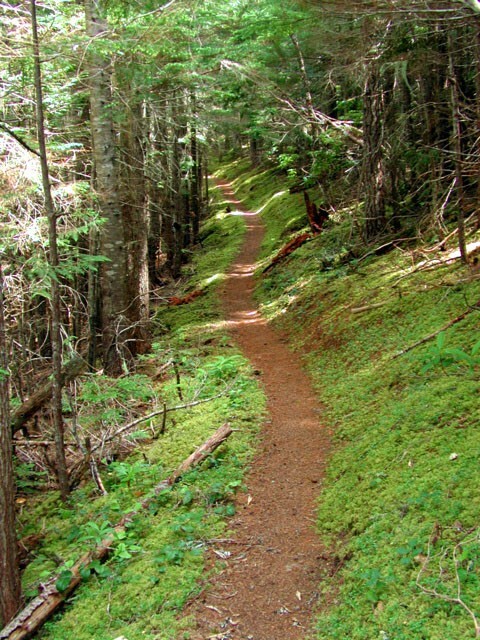 Help maintain the Gold-Creek-to-Mt-Zion connector of the 1200-mile Pacific Northwest National Scenic Trail! Come work one of North America’s largest trails-we won’t be going all the way to the continental divide in Montana, but the trail is just as inspiring! We’ll be riding trail, stopping to do some work when needed, and enjoying the scenery. Evergreen will provide tools, gloves, and snacks—you just provide your lunch and some labor. It’s time to give back to the trail! So join Evergreen's West Sound chapter for an awesome collaborative work party with the Gray Wolf Trail Crew and the Backcountry Horsemen of WA, in the Gold / Dungeness zone of the Olympic Peninsula! Come on out, work a new trail, and meet some great people. Also check out the Gold / Dungeness Trail description here. Come join fellow mountain bike lovers at this all-inclusive trailwork and outdoor endurance sports festival! Centered at Mission Ridge Ski & Board Resort in the Cascade Mountains, this is a weekend of trailwork, music, races, food, and more! Spend mornings at Devil's Fest wearing work gloves and breaking a sweat giving something back to the trails you love. Then sneak in some rides to test your skills! 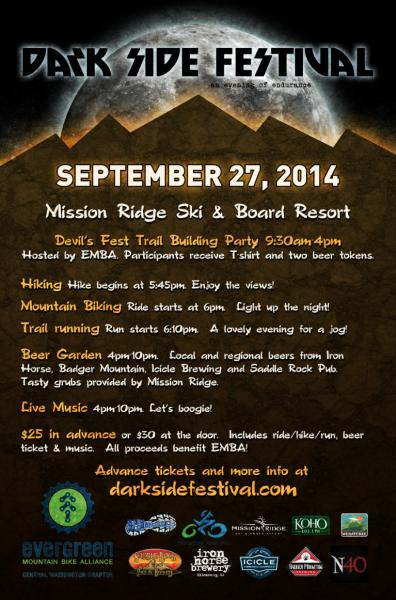 But be ready because when the sun goes down the excitement amps up with The Darkside Festival! Live music starts at 4pm with local acts, a beer garden sponsored by Badger Mountain, Icicle, Saddle Rock, and Iron Horse breweries—and tasty grub from Mission Ridge Resort. Or join in the trail races for riders and runners with energy left to burn! No matter what you do, you'll end up exhausted and replenished and clamoring for more! And remember—all proceeds go to support local trails! To buy a festival ticket and for more info click here.